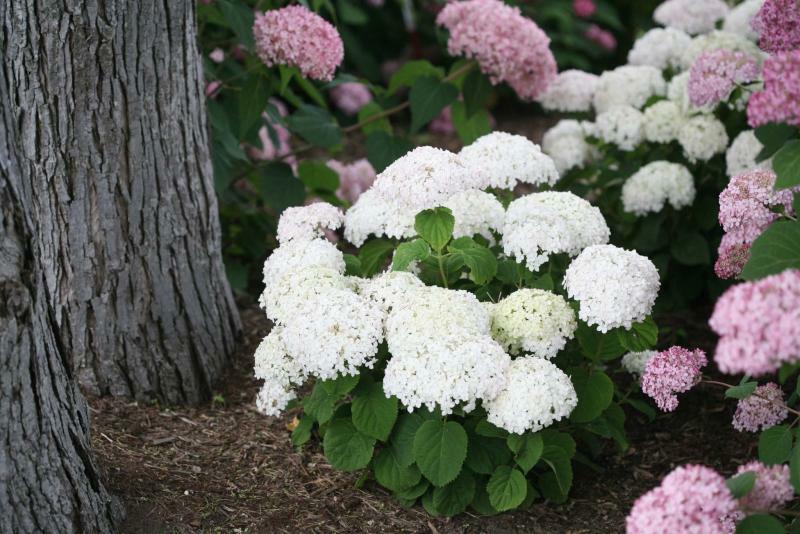 Invincibelle Wee White hydrangea won’t exceed 76 centimetres in height. 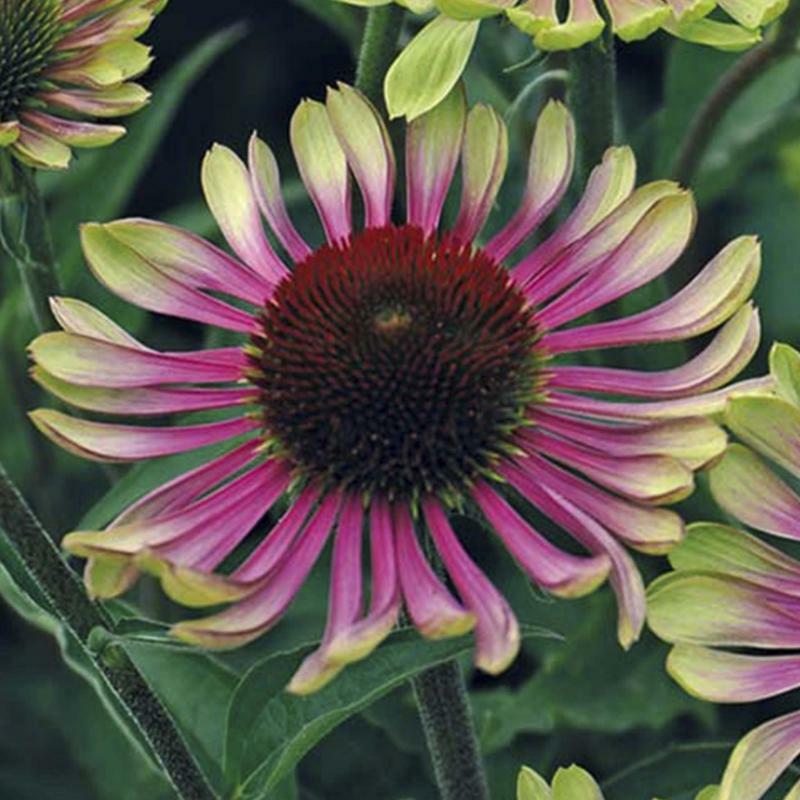 Green Twister echinacea stands out with two-toned, horizontal petals with lemon-green tips. The Leading Lady Series of coreopsis promises mildew resistance and a longer blooming season. New Winecraft Black smokebush has even darker foliage but in a more compact size. Gardeners don’t ask for much. All we want are plants that bloom earlier and have bigger, longer-lasting blooms. The plants will need a better branching habit and sturdier stems to support the larger blooms. Could someone please reduce the size of prized cultivars, and make them more compact to fit our smaller garden spaces? Taller but skinnier plants for narrow spaces would be nice, too. Of course, built-in disease resistance (no mildew) and drought-tolerance is a must. It goes without saying that today’s gardeners demand no-fuss plants to match their busy lifestyles. We want deer-resistant plants, too. However, the configuration of petals on non-native ornamental plants should make it as easy as possible for bees and butterflies to collect pollen and source nectar. Did I mention exceptional good looks? It’s a tall order. Creating a new and improved cultivar is often the result of extensive breeding efforts. The work of plant breeders is serious business, especially when the goal is to develop genetically superior cultivars for the purpose of improving global food security. Driven by changes in consumer preferences, the ornamental plants industry also relies heavily on plant breeders. The breeding process begins with a biological material called germplasm, typically seeds or tissues from a part of a plant which has desirable qualities. Once crossed with another parent plant that also has desirable traits, the seeds that are produced are known as hybrids. The experimental process involves selection, propagation, plant trials and evaluation. Owen Vanstone, from Vanstone Nurseries, says that one look at the lineup of new plant introductions for 2018 shows just how well breeders have succeeded in meeting consumer demand, especially in light of the rising importance of the compact patio and balcony space in the gardening world. Let’s start with the new Invincibelle Wee White Smooth Hydrangea (Hydrangea arborescens). Billed as the only dwarf Annabelle hydrangea in the world, Invincibelle Wee White is being hailed as a breeding breakthrough. Bred by Thomas Ranney, North Carolina State University, and introduced by Proven Winners ColorChoice Shrubs, this neat and tidy shrub grows to just 30-76 cm tall. Hardy to zone 3, it produces pure-white blooms on sturdy stems. "We’ve had good success with Invincibelle Wee White in our production," Vanstone says. "Despite its tiny size, it produces a flower that is more the size of a softball than a little ping-pong ball." Rethinking the hydrangea makes it available to more gardeners. This new introduction should look marvellous in both patio pots or tucked into the front of your perennial border. 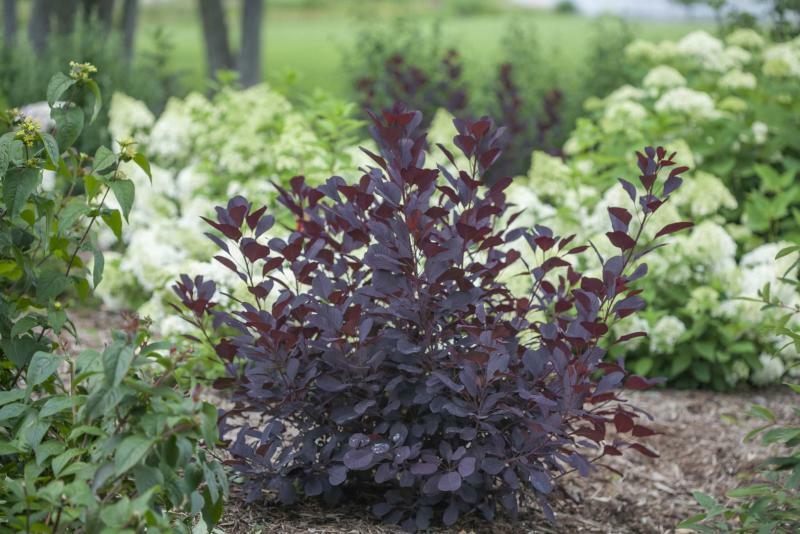 Another new introduction for 2018, Winecraft Black Smokebush, has also been bred by Ranney and introduced by Proven Winners. Vanstone says it is a handsome new plant with a more compact habit (1.2 metres) than smokebush varieties such as Grace or Royal Purple, which can reach two or more metres. "The foliage on Winecraft transitions from rich purple to an intense purple-black," Vanstone says. In fall, the colour turns to red and orange. 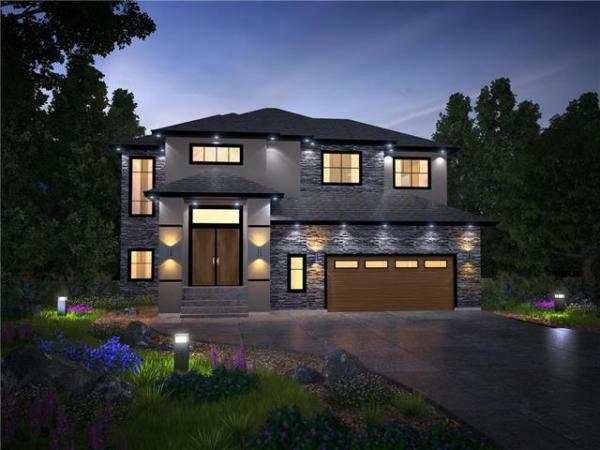 Well-branched, Vanstone says Winecraft Black exhibits an attractive form that remains shapely for the duration of the growing season. Darrell Probst of Hubbardston, Mass., is renowned for developing numerous coreopsis cultivars in recent years, which are long-blooming, more disease-resistant, and easier to grow. This latter point is especially important, as coreopsis (also known as tickseed) has earned a reputation for being short-lived. Probst has conducted numerous plant trials dedicated to improving the species. His 2018 Leading Lady series of coreopsis is mildew-resistant. The series is named for famed Hollywood actresses Charlize Theron, Sophia Loren and Lauren Bacall. 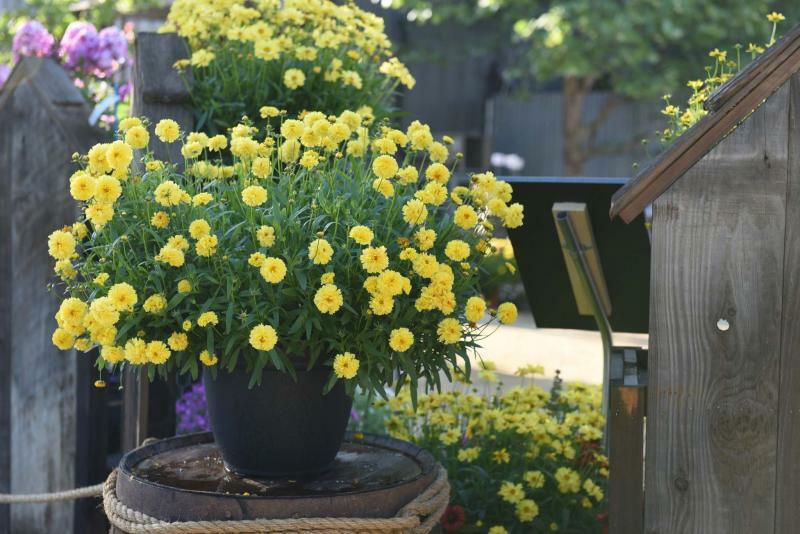 Each cultivar features different tones of yellow blooms that are sterile, so they don’t need to be dead-headed. Highly floriferous, Leading Lady Charlize produces lemon-yellow blooms from June to August on compact 25-centimetre stems. Will this new and improved series overwinter for you? It’s recommended to cut this plant back in late summer, and to provide well-drained soil. There is no need to fertilize, but do protect plants with a layer of mulch for winter. Deer-resistant and drought-tolerant, coreopsis is a pollinator magnet. The National Garden Bureau, an influential non-profit organization which serves as the marketing arm of the gardening industry, has declared 2018 the Year of the Coreopsis. Has there been a year in recent memory that didn’t tempt us with a candy-store of new Echinacea varieties? Now comes Green Twister, an intriguing new coneflower that is on track to stand out from the crowd. Developed in Germany by Jelitto Perennial Seeds, Vanstone says Green Twister appears to have the hardiness and reliability usually found in Magnus or Prairie Splendor coneflower. A seed-grown variety that is hardy to zone 3, Green Twister’s blooms are two-toned with purple rays that have lemon-green tips. Its prominent cone has shades of carmine red. A butterfly-magnet, the horizontal petals exhibit a unique form in comparison to other varieties with bent or drooping petals. Vanstone says he is impressed by the new Gaillardia aristata Spin Top series. Propagated vegetatively rather than by seed, Vanstone says the Spin Top series has shown a nice, tight habit (no floppiness) in trials. Bred by Dummen Orange, Spin Top varieties grow to only 20 cm tall and wide. Cultivars in the series include Orange Halo, Red Halo, Red Starburst and Yellow Touch. Hardy to zone 3, their long-bloom season, Vanstone says, begins in June and continues throughout the summer months. "Even once these new varieties have done flowering," he says, "they continue to have a presence in the garden with intensely coloured centre cones." Notably, Vanstone adds, Dummen Orange has increased the flower size on this compact series and combined attractive bi-colour with fringed petals and heavier flower production. Another new plant to look forward to is Pulmonaria Dark Vader. A Terra Nova Nurseries introduction with silver spotting on dark green leaves, this mildew and deer-resistant lungwort has built-in mildew resistance. Vanstone says. However, that production may be delayed until later next summer. Of course, it’s not all about new perennials for next spring. Expect to see some exciting new developments in annuals, too. I’ll close by naming just one — Ipomoea batatas Solar Tower. Ipomoea (more commonly known as sweet potato vine) is popular almost to the point of being ubiquitous. Quick, try to recall a container design which did not include Ipomoea in one of its many forms. A 2017 introduction, Solar Power ipomoea touted a tidy, well-branched habit that would hold its shape and colour. Spotlight, available in black, lime and red, was touted as the first compact ipomoea series. Now comes new Solar Tower, the first-ever self-climbing ipomoea. A Ball FloraPlant introduction, Solar Tower is a rapid-growing annual that will be available in two varieties, black or lime. Its spread is 91-122 cm. How tall will it grow? With a height of 122-213 cm, Solar Tower will quickly cover your trellis or obelisk without any need to trim or train. The showy foliage is deeply lobed. Additional attributes include rain and heat tolerance. For bold colour contrast, try combining Solar Tower Black with the Lime variety.